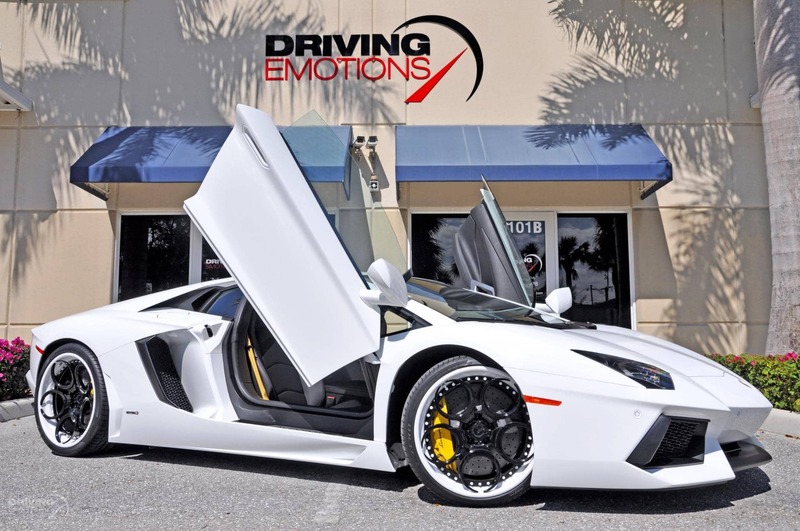 Driving Emotions - Palm Beach, FL | Exotic & Luxury Car Dealership Specializing in Aston Martin, Bentley, Bugatti, Ferrari, Lamborghini, Mercedes-Benz, Porsche, Rolls-Royce, RENNtech, and more. Welcome to Driving Emotions. Specializing in high-end luxury and exotic automobiles including Aston-Martin, Bentley, Ferrari, Lamborghini, Mercedes-Benz, Porsche, Rolls-Royce and more. Driving Emotions is dedicated to providing only the finest exotic and luxury automobiles to the enthusiast with discriminating taste. We offer the advantage of browsing for a hi-line vehicle from your home or office and the capability to purchase in total confidence. *All product and company names and logos are trademarks or registered trademarks of their respective holders. Use of such names and/or logos in any context is intended for descriptive purposes only and does not represent or imply any affiliation with or endorsement by the company owing such name(s) and logo(s). Copyright 2019 Driving Emotions. All rights reserved.